eGain have announced the findings of a consumer survey based on the use of messaging for customer service. 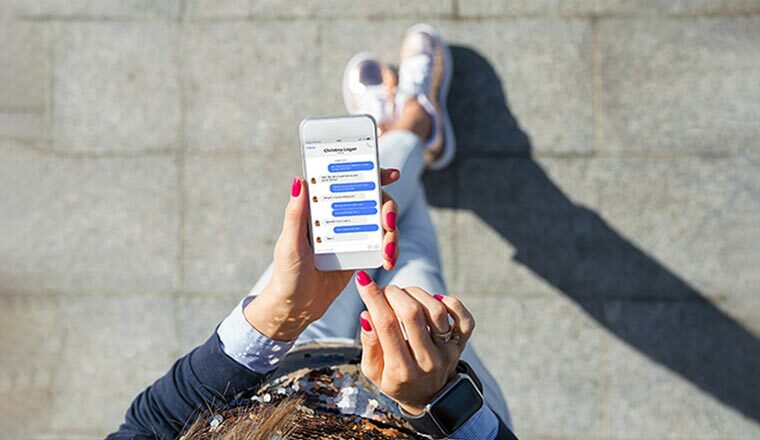 The survey revealed that consumers love the convenience of messaging but struggle mightily with its experience silo. Conducted by YouGov on behalf of eGain, the survey was based on responses from 1,777 consumers who messaged a business for customer service in the last 12 months. “We believe our customer engagement hub enhances the value of our rich messaging solution with our omnichannel platform powered by AI and knowledge,” said Ashu Roy, eGain CEO.